Survival of the fittest, every man for himself, dog eat dog. 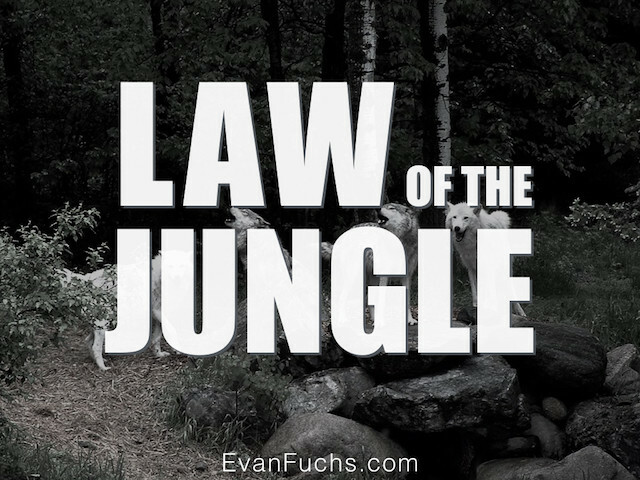 These definitions often come to mind when think of the phrase “Law of the Jungle”. But its origin is actually quite different. Delivered as a keynote or workshop, this session challenges leaders to find their pack and discover the interdependent relationship of the individual and the community.